Nigerian celebrities including Dr. Sid, Praiz, Reekado Banks and rapper Jhybo have been a victim of the at one time or the other. We shares the experiences of top Nigerian musicians who have experienced the SARS treatment below. Freedom Way, Lekki phase 1, Lagos, witnessed a beehive of activity after musician Sidney Esiri popular as Dr. Sid was stopped and ruffled by operatives of SARS. Wearing a white shirt, the men mistook the dreadlocks wearing music artiste for an internet fraudster popular as Yahoo Yahoo. After stopping him on Freedom Way, the SARS operative reportedly searched his car and on finding nothing incriminating seized the phone of the Dentist turned musician. It took the intervention of fellow Mavin Record artiste, Reekado Banks, K-Solo and comedian Basket Mouth to sort out the misunderstanding. 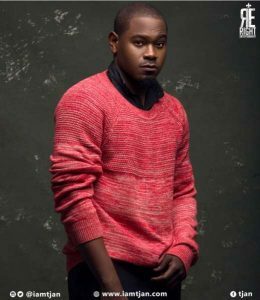 Another music artiste who has experienced the SARS treatment is X3M artiste, Praiz. 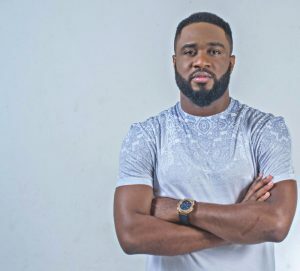 Praiz was on his way to the 2017 end of year party organised by his record label when he was stopped by the police officials along Lekki-Epe expressway. In an attempt by the artiste to record what was happening, his mobile phone was smashed. He was subsequently whisked to Ajah police station before he was released hours later. 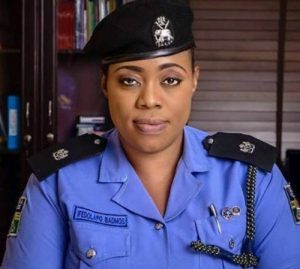 Explaining what transpired, the Lagos State Police Command Spokesperson, SP Chike Oti, was quoted saying that “the singer was driving along the Lekki-Epe expressway at top speed and this caused policemen to stop him with the aim of conducting a stop and search. The police spokesman further revealed that it was policemen and not SARS officials who took Praiz to the station. However, the singer maintain that they were SARS operatives. 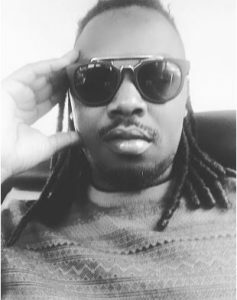 The social media was agog recently following the detention of rapperJibola Jasper popular as Jhybo. 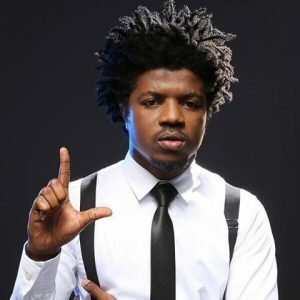 Jhybo was detained along Oba Akran Avenue in Ikeja, Lagos, because he had a picture in which he was seen carrying a riffle in his phone. 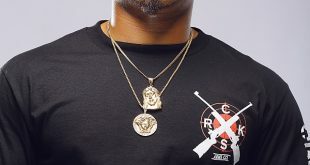 Despite explaining to the operatives of SARS that he was an artiste and the picture was from a video shoots, the rapper was still detained, but subsequently released. The names night sound the same, but they describe two different set of people. Sarz is a popular producer, while SARS is the oppressor. 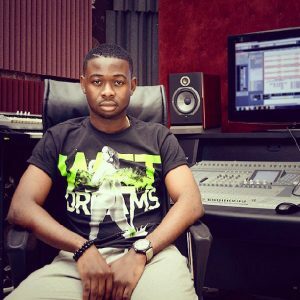 Music producer Sarz had a funny experience with SARS officers on Tuesday, December 12, 2017. According to the producer, he met the operatives while driving alone in his Sienna. He explained that because he was driving without his license and dint have a means of identification, the officers threatened to deal with him. However, he was subsequently released when one of the operatives recognized him. 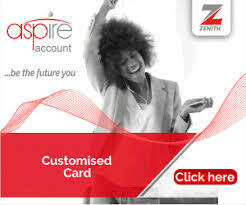 Asides this, Sarz said he also had to part with some cash. 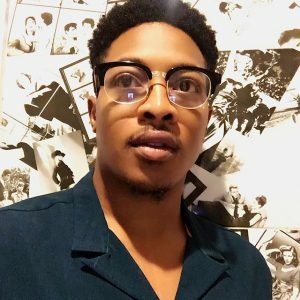 On Sunday, December 3, 2017, singer, Jon Ogah spoke about his encounter with SARS. Via Twitter, he revealed how operatives of SARS threatened to plant guns in his car. 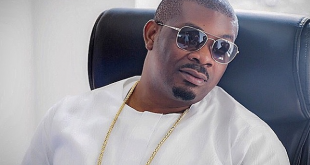 The singer recalled how SARS operatives forcefully took his friend and himself to the station and how they threatened to plant guns in the car and make sure we go to jail. The fair-complexioned singer popular for his single ‘Uncle Suru’ said that he was shocked when the officer said it with confidence. “Imagine how many people are in jail for crimes they never did?”Ogah tweeted. 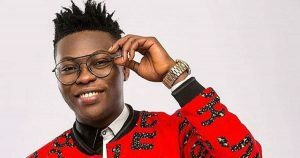 Mavin Records artiste, Reekado Banks, also suffered in the hands of SARS operatives. 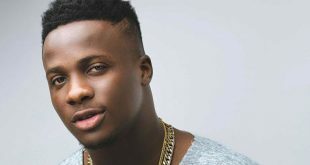 The singer revealed that he and his friends were accosted by plain clothe operatives of SARS driving in a regular vehicle on Sunday, June 3. Having pointed guns at them, they asked them to step out of the car only to realise that he was in the car. Reekado wondered what would have happened had he not being a popular musician. 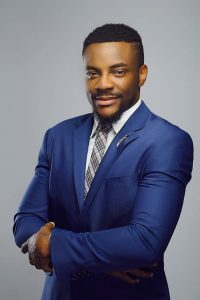 Television Personality, Ebuka Obi Uchendu narrated his experience in the hands of SARS in Abuja. According to him, he was driving in Abuja with friends in 2005 when he was stopped by a plain clothe officer with a gun. Ebuka narrated how they were chased and actually shot at for being “suspected armed robbers”. According to him, till date his friend Ofem still has the bullet scars from that day on his shoulder. Like Ebuka, Tjan also has a story to tell. According to him, he wasreturning back from Ilorin, Kwara state with his team when they met SARS operatives who asked for receipts of a car they hired from Lagos to Ilorin. Tjan revealed that the SARS operatives even threatened to shoot his manager for arguing with them. Celebrities are however not the only one complaining about operatives of SARS, as some colleagues of these men who are supposed to maintain security in the country are too. 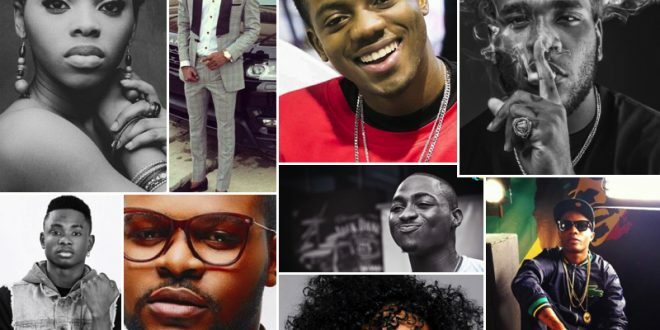 In a letter titled “Open letter to SARS operatives” written byZonal Police Public Relations Officer Dolapo Badmus, she defended celebrities saying that not all good looking youngmen are fraudsters. Excerpts of the letters read “Bad eggs within the Special Anti Robbery Squad (SARS), please be informed that not all good looking young men out there are “yahoo yahoo” boys, a lot of them are young Nigerians “hustling” up and down to make ends meet. Emphasizing the fact that dreadlock hair style wearing youngmen are not all fraudsters, she asked if the son of a high ranking officer with a dreadlock hair style is a fraudster?. Badmus concluded that it will therefore be highly unfair for any security agent to arrest him under the guise of being a yahoo boy, advising SARS operatives to take a clue from the IGP’s Intelligence Response Team whose main aim has been to rid the nation of criminal elements by aborting violent crimes such as kidnapping, armed robberies etc. She advised her colleagues in SARS to stop causing pains to legit young men and their families adding that it is not right to accost anyone on the road and start checking their phone. “Erring operatives of SARS who have been arrested for one offence or the other undergo interrogation at the Command’s X-Squad Section. Those found guilty, would be marched before an Adjudicating Officer at the Police Provost Department for the commencement of their orderly room trial,” the Lagos State Police Command Spokesperson, SP Chike Oti was quoted saying about some operatives of SARS arrested for harassing innocent citizens.